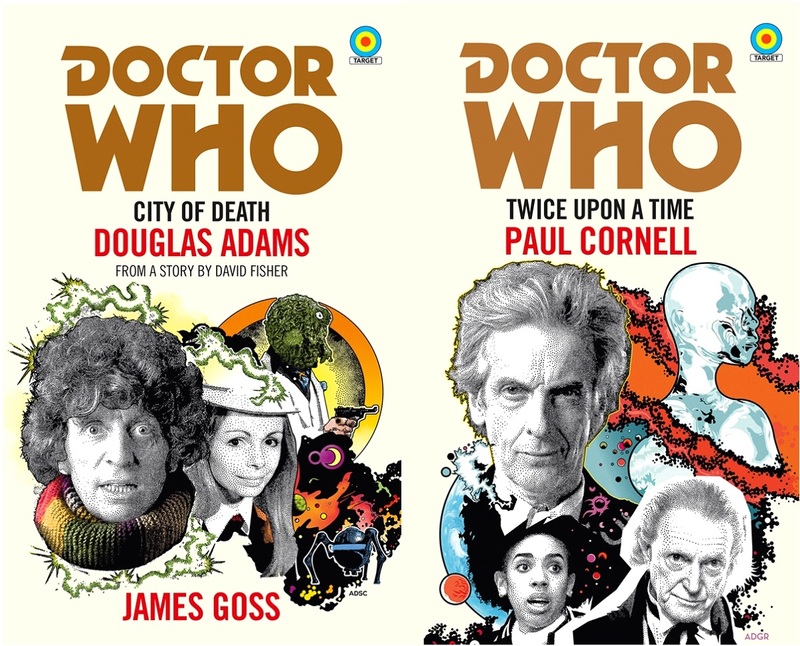 Anthony Dry’s cover art for the Target novelisations of City of Death and Twice Upon A Time have just been revealed, and suffice to say, they’re beautiful. 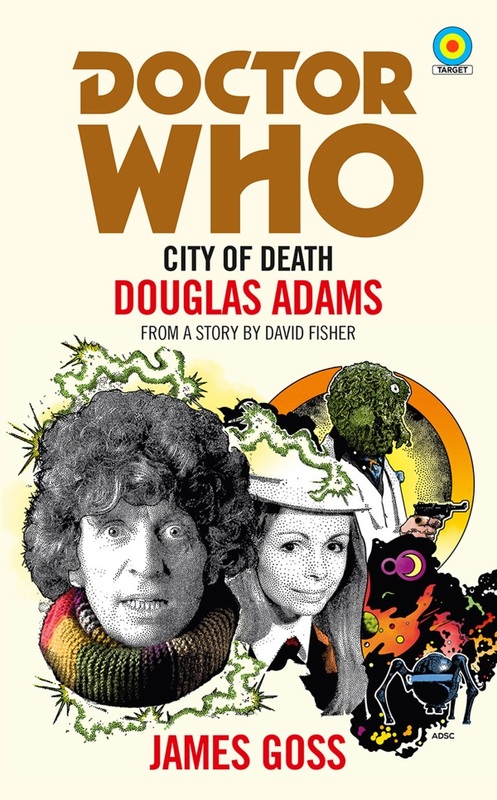 City of Death is written by James Goss, a contraction of his longer novel released in 2015 (then 2016 in paperback), an adaptation of Douglas Adams’ and David Fisher’s Fourth Doctor story; while Twice Upon A Time, Peter Capaldi’s swansong as the Twelfth Doctor, is written by Paul Cornell (Father’s Day), based on a script by Steven Moffat. But enough about that – take a look at the covers! As you can see, Dry has mixed the visuals of so-called “NuWho” with the style of Chris Achilleos, used on the classic Target books. Frankly, we’re in love. These come just less than a month after the reveal of covers for the other books in this (first of many?) batch, Rose, The Christmas Invasion, and The Day of the Doctor. 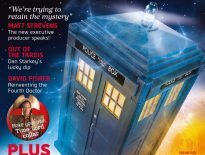 James Goss has adapted three Doctor Who stories by Douglas Adams for BBC Books (City of Death, The Pirate Planet, and The Krikkitmen) and has also written several original Doctor Who and Torchwood books. His novel #Haterz is in development as a motion picture. He’s also written for the stage and the radio. Still reeling from his encounter with the Cybermen, the First Doctor stumbles through the bitter Antarctic wind, resisting the approaching regeneration with all his strength. But as he fights his way through the snowdrifts, he comes across the familiar shape of a blue police box, and a mysterious figure who introduces himself as the Doctor … Thrown together at their most vulnerable moments, the two Doctors must discover why the snowflakes are suspended in the sky, why a First World War Captain has been lifted from his time stream moments before his death, and who is the mysterious Glass Woman who knows their true name. 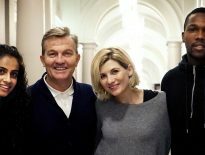 The Doctor is reunited with Bill, but is she all she seems? And can he hold out against the coming regeneration? 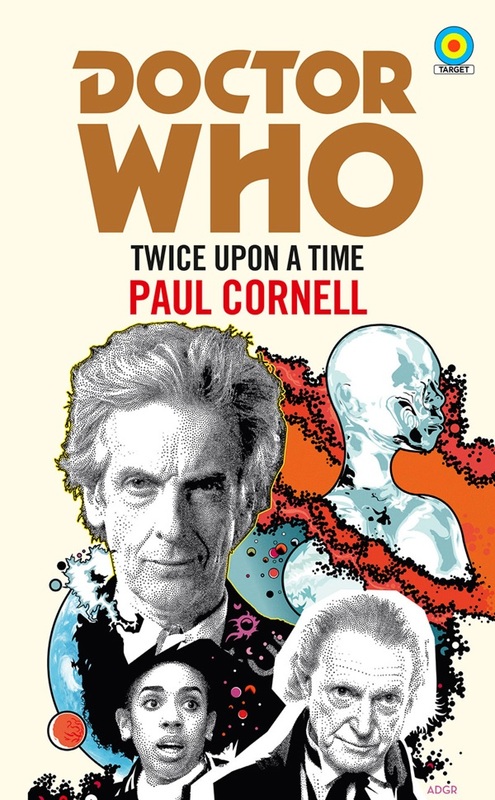 Paul Cornell has written some of Doctor Who‘s best-loved TV episodes, books and comics. He’s also worked on many other TV shows. His other comics projects include his creator-owned series Saucer State and This Damned Band, and runs on Action Comics, Batman and Robin and Wolverine. He’s also the author of the Lychford series of fantasy novellas and the Shadow Police novels. He’s won the British Science Fiction Association Award for his short fiction and the Eagle Award for his comics. Now the whole set stands revealed, what do you think? Which is your favourite? And will you be picking them all up, or just a select few? City of Death, Rose, The Christmas Invasion, The Day of the Doctor, and Twice Upon A Time will be released on 5th April 2018.